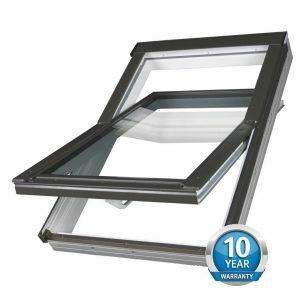 Home / / Optilook / Optilook Roof Access Window 46×75. 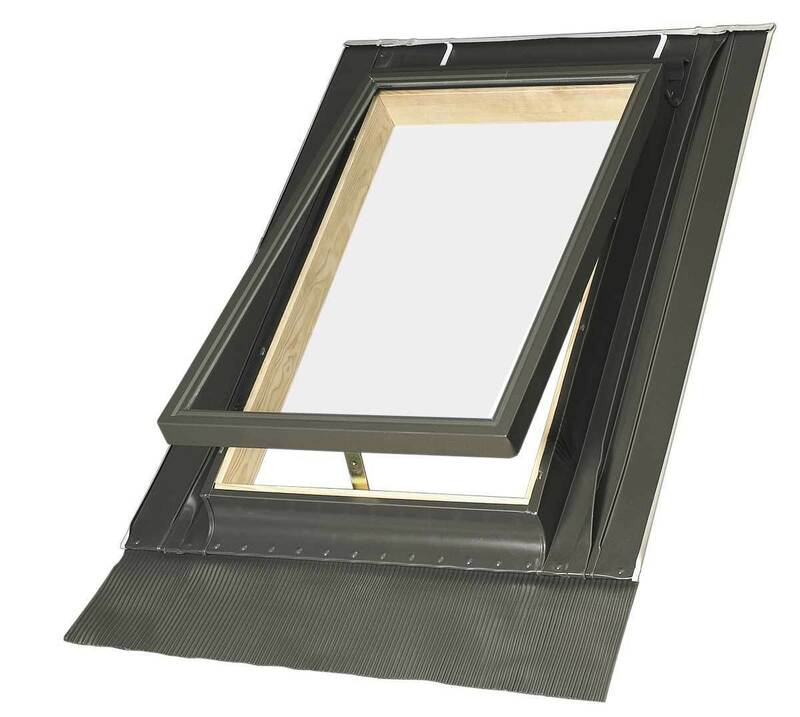 Optilook Roof Access Window 46×75. 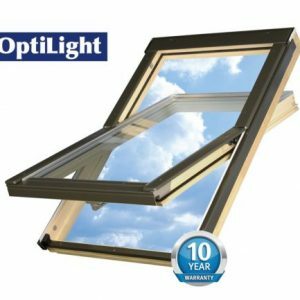 Home / Optilook / Optilook Roof Access Window 46×75. Parcels are dispatched free of charge to England,Wales and part of Scotland excluding the Highlands and Islands. The Highlands and Islands of Scotland,Northern Ireland,Isle of Man are subject to extra charge for delivery.Please ask before you place an order.